Here at River City Church, we believe in families. Our desire is that your family grows in it's love for God and for others. We want each member in your family to grow independently, but even more than that, we want you to grow as a unit. We hope to see this happen through our various family ministries. We have three different ministries for your family. River City Kids, River City Students, and River City Parents. 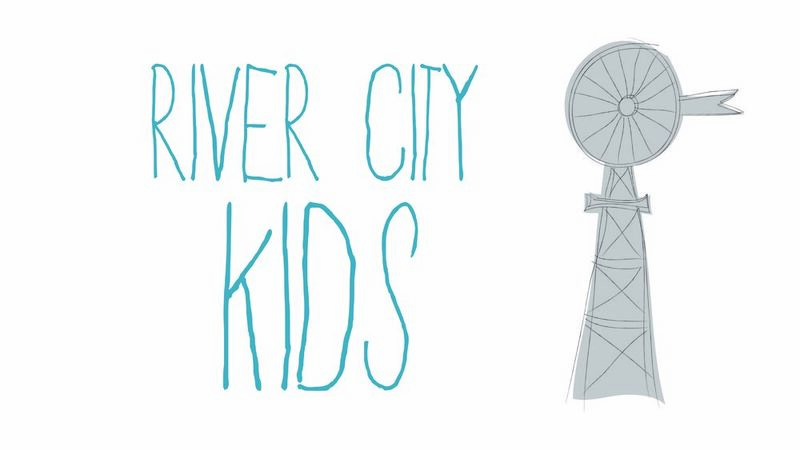 River City Kids exists to encourage kids to follow Jesus now and give them the resources needed to follow Him in the future. River City Students exists to encourage and equip teens to make wise and biblical decisions in a culture that teaches them everything but that. We believe in partnering with you, the parents. Together we can accomplish far more than we can separately.